Have you ever started your day feeling amazing only to feel like you can’t get enough food by 10 a.m.? If you are routinely hungry mid-morning, it could be because you’re not eating the right breakfast! The right breakfast isn’t just something on your stomach or something to satisfy you for a moment, but your breakfast should give you MORE! Your breakfast should be the launching point of your day! A high-protein breakfast is just what your body needs to make you feel fuller longer AND fuel your metabolism. Not sure if high-protein is for you in the morning? Think again! 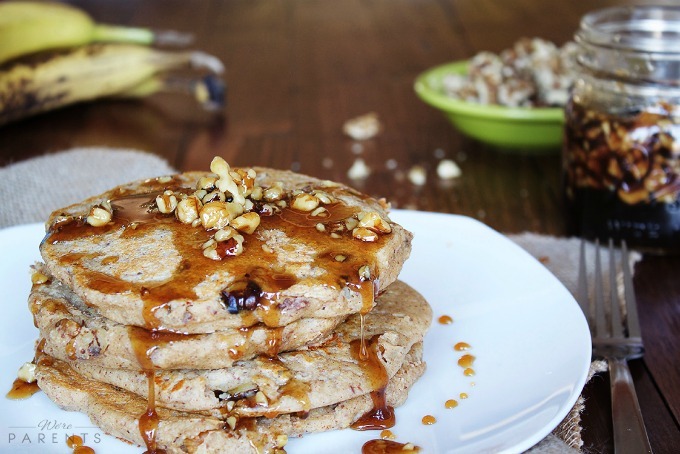 Even pancake lovers can hop aboard the protein bus with this Peanut Butter Banana Protein Pancakes recipe! This quick breakfast is loaded with 22 grams of protein and 32% of your recommended daily iron intake. Now THAT is a great way to start the day running! Visit Creative Green Living learn more about this recipe HERE. 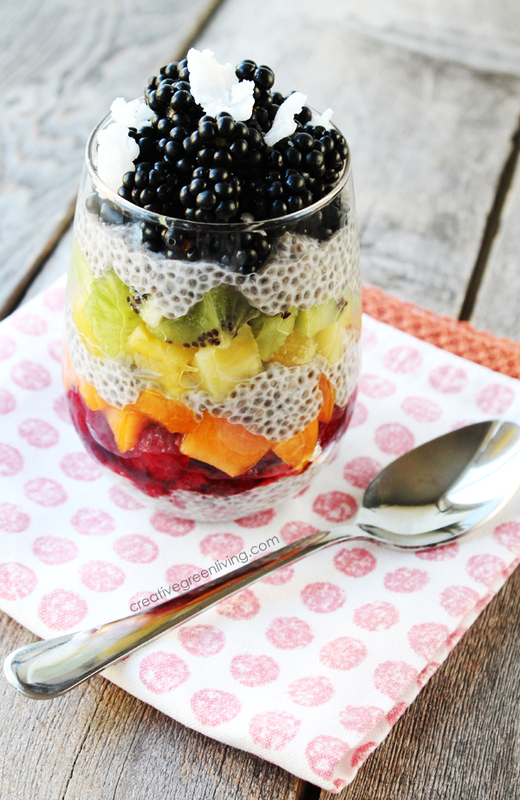 Layered Rainbow Chia Pudding is as bright and fun as you would think it would be. This guilt-free morning desert is made with fruit and Chia pudding that can be made THE NIGHT BEFORE! Yes! If mornings aren’t your thing… at all.. than simply make the pudding after dinner and let it do it’s thing in the fridge overnight! Come morning, add your favorite fruits and enjoy! Hurry over to grab this beautiful breakfast HERE. Not sure if you’re going to like corned beef hash? Yes. Yes you will! 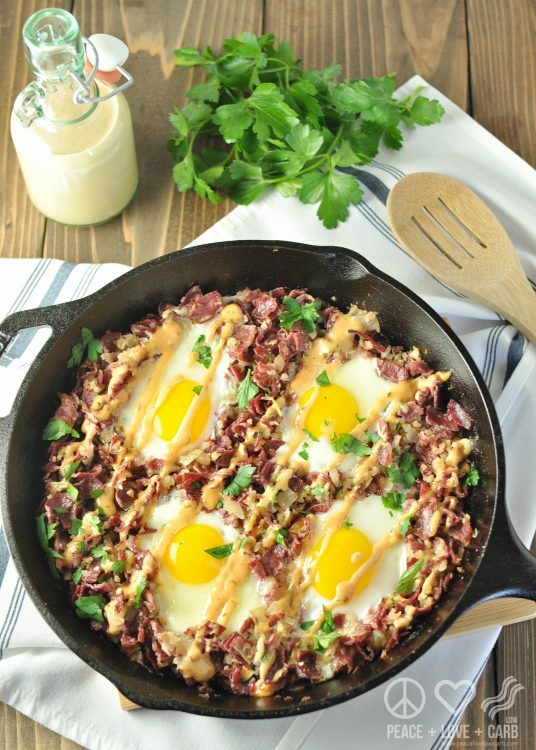 This Corned Beef Hash Breakfast Skillet by Peace Love and Low Carb isn’t that stuff you get out of the can! This is the real deal flavorful breakfast that’s high protein and low carb. It’s everything you could want to help kick your metabolism into high gear! Hop over to grab this amazing breakfast recipe HERE. Start the day out right, with a healthy high protein breakfast that will keep your sugar in check, boost your metabolism, and help you feel great!! Click on the links below to grab these high protein breakfast recipes! Don’t forget to let my friends know you found them at Behind the Mom Bun! You might also like one of these delicious smoothies which can be packaged with the perfect amount of protein for a quick meal on the go. Betchya know someone who would love these ideas! Tag them here and let know. Sharing is caring. 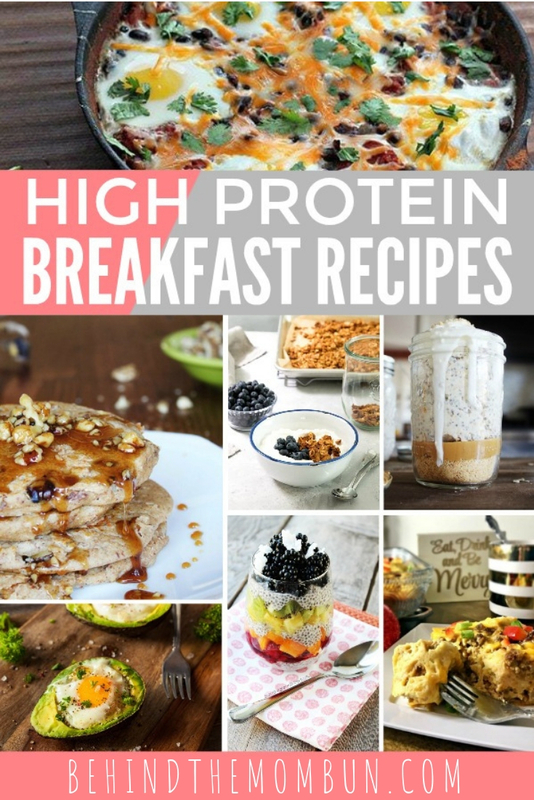 The post Amazing High Protein Breakfast Ideas to Try Right Now appeared first on Behind the Mom Bun.